Nicolas Cage feels that the next actor to tackle the role of Superman should bring more vulnerability to the role. Cage is not only a Superman superfan - with a son named Kal-El - but also came close to portraying the Man of Steel on the big screen in Tim Burton’s unrealized film, Superman Lives. The intended reboot was planned to take inspiration from The Death of Superman and was cancelled a mere three weeks before filming was set to begin in 1998. Cage’s opinions on the role come amid a flurry of rumors regarding the uncertain future of Henry Cavill’s Superman in the DCEU. 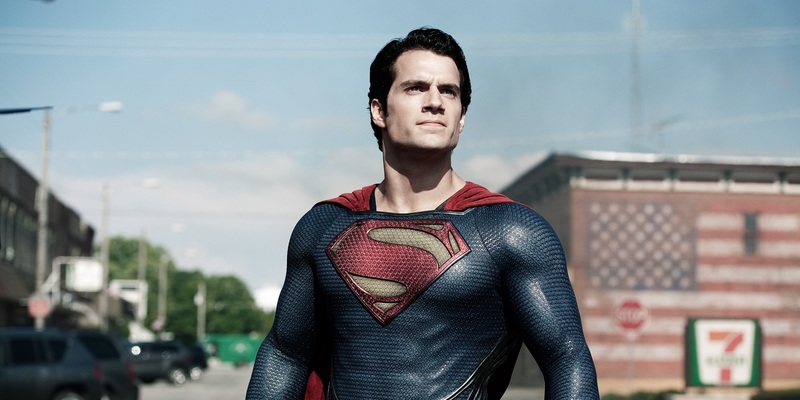 There have been a series of conflicting reports, beginning with one suggesting that Cavill’s relationship with Warner Bros. was coming to an end. However, the actor’s agent refuted this claim and, although Warner Bros. issued their own statement that no decisions had been made, they didn’t directly deny that Cavill was out. For his part, Cavill posted a rather cryptic Instagram photo, which only added to the confusion. Cage went on to say that the director chosen to helm the next Superman project is just as vital as the actor cast in the titular role. Past movies focusing on the Last Son of Krypton have had varying degrees of success, with none thus far quite as universally beloved as Christopher Reeve’s iconic portrayal of the character. Bryan Singer’s Superman Returns was definitely an homage to those earlier films, but it failed to recapture the magic that made them so special - the first two, anyway. Zack Snyder is an excellent filmmaker, but his work is incredibly divisive and his darker approach failed to resonate with many Superman fans. Aside from his point about the importance of choosing the right director, Cage also mentioned the character’s as yet largely untapped vulnerability. Perhaps the best Superman stories have explored his feelings as an outsider, the fact that he could run the planet but chooses not to. One of the greatest insults lobbed at the Man of Steel is that he is impossible to relate to, but writers such as Alan Moore, Grant Morrison, and Mark Millar have showcased a character who is anything but. Many Superman are hoping for an interpretation of the character that keeps his essence intact, all the while proving that he is, in fact, incredibly relatable. 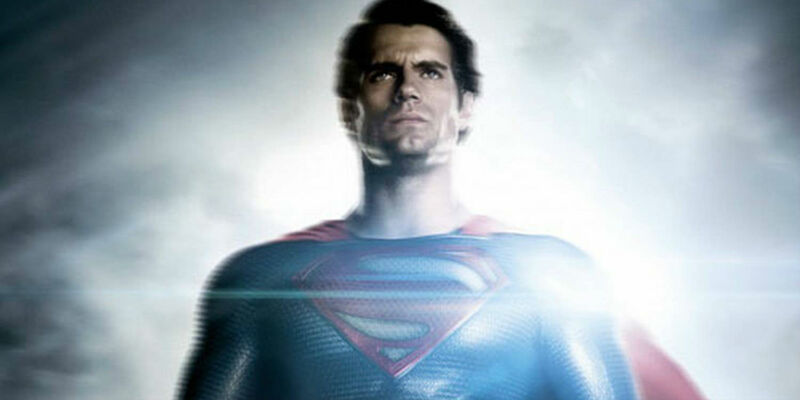 Cavill has come to define Superman for the last five years, over the course of three films, which is difficult for many viewers to let go of. He has been at the center of the DCEU since the universe (technically) launched with Man of Steel in 2013, though it wasn't an official universe until Batman V Superman: Dawn of Justice released in 2016. Whether or not he will continue to don the red cape or pass it on to another actor, such as Michael B. Jordan, remains to be seen. One thing fans know for certain is that the DCEU needs a Superman. Aside from that, Warner Bros. has to search for an auteur who truly understands the character. Hopefully, that person will find a way to please both those who loved Snyder’s vision and those who did not.